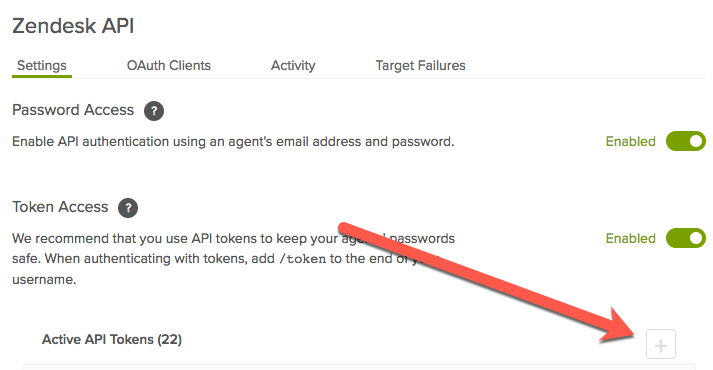 Click the Admin gear icon in the sidebar, then select Channels > API. Click the Add new token plus icon. A new token will be generated. You can enter "SimpleSat" for the token description. Copy the token and paste it somewhere secure. Once you close this window, the full token will never be displayed again.